A recall has been issued for melon products from Caito Foods, LLC, for being linked to a salmonella outbreak. It was believed Kansas stores were affected by the recall. However, Dillon’s said Wichita area stores are not impacted by the recall. 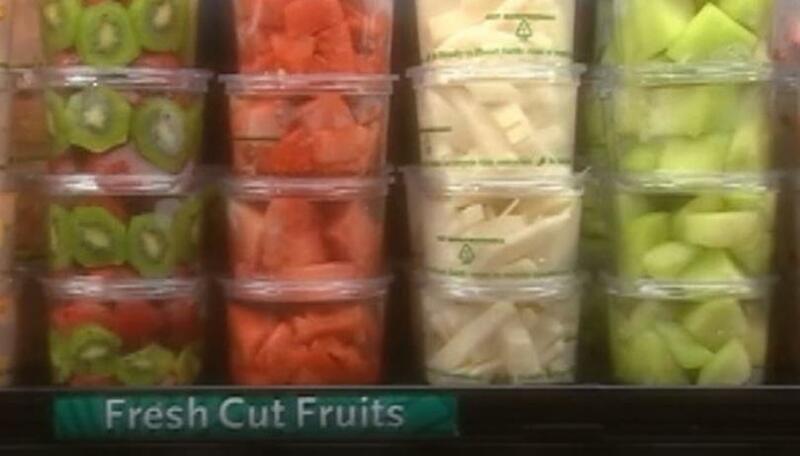 Dillon’s does not source cut fruit from this company and it’s not distributed in their stores. The recall includes cut watermelon, honeydew and cantaloupe, and the affected states are Illinois, Indiana, Iowa, Kentucky Michigan, Minnesota, Missouri, Nebraska, New York, North Carolina, Ohio, Pennsylvania, Tennessee, West Virginia and Wisconsin. If you have any cut melon from Caito Foods, you are urged not to eat it. 93 people have been affected; 23 hospitalized. Symptoms include diarrhea, fever and abdominal cramps.